Your team shouts, "Naughty! ", "Nice! ", "Stocking Stuffer! ", "Rudolph the Red Nosed Reindeer!!" ...and the answer is, "Hot Cocoa". Your team grumbles, "Why would you point to your nose, clearly that's Rudolph?!?" But clearly it's whip cream on hot cocoa that got on your nose, right? Of course, we would have guessed that. 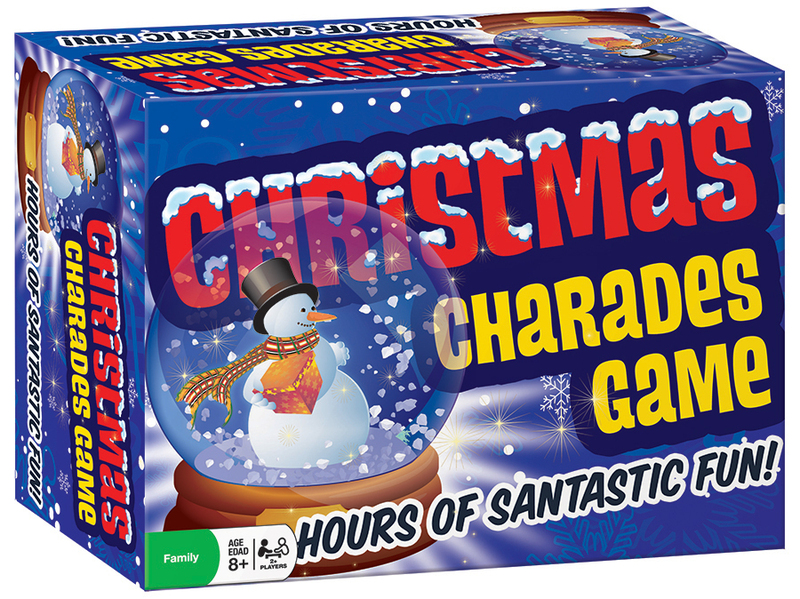 Christmas Charades is loaded with laughs and holiday cheer! So make sure it's on your wish list this year!